Description: R.V. Paul Chan, MD, MSc, FACS, speaks with Drs. 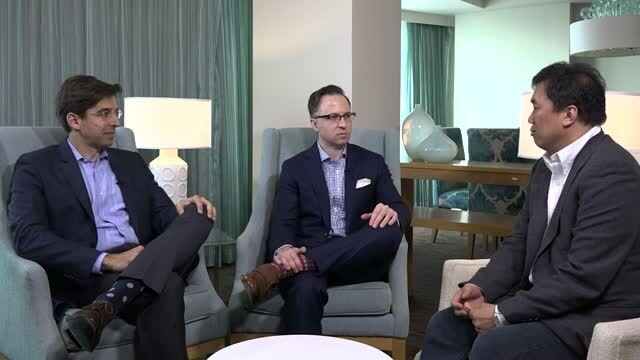 Richard Kaiser and Jonathan Prenner about the management of pediatric patients—specifically with regard to those with retinopathy of prematurity (ROP). Dr. Chan explains his treatment strategy for these patients and suggests when he would consider anti-VEGF therapy.